We offer great website redesign services that improve the graphics look, usability and credibility of your website. 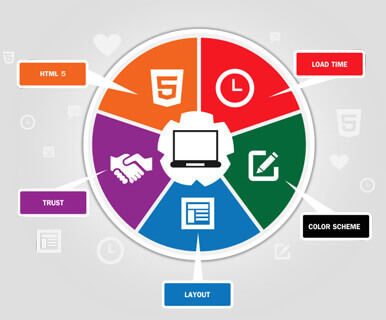 Professional and user friendly websites are designed by our team. We redesign the websites keeping in mind the current web design standards.